Dead Poets Society. . HD Wallpaper and background images in the Dead Poets Society club tagged: dead poets society dps. 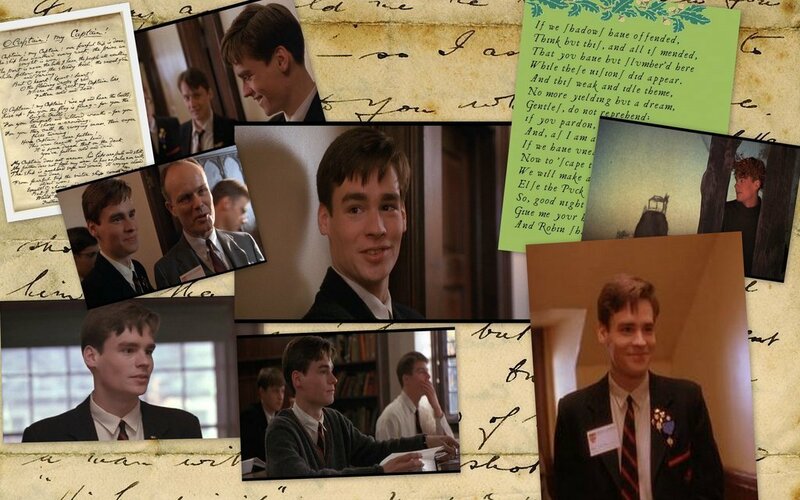 This Dead Poets Society fan art might contain newspaper, paper, magazine, tabloid, and rag.